Fabulous Feet School of Dance is located in central Maple Ridge. We are in our 21st year of teaching your children confidence, poise and life lessons such as teamwork, support and co-operation. We offer classes in Tap, Jazz, Lyrical, Ballet, Acro, Hip Hop, Stage, Pointe, Jazz Technique, Ballet Technique, Creative Dance. We strive to match our dancers in the best discipline for them to showcase their abilities. We also offer a Parent & Tot class for ages 1-3 with parent participation in 8 week sessions. For those who want to enjoy the camaraderie of dance but are not confident enough to compete, we offer recreational classes. We offer competitive classes in all disciplines, and have classes for ages 3-19 and 20+ (including Grandmas!). Ballet, Ballet Technique and Jazz Technique classes are required for competition classes (some restrictions). When participating in competition classes, we stress to our students to do their best but most importantly, to have fun! 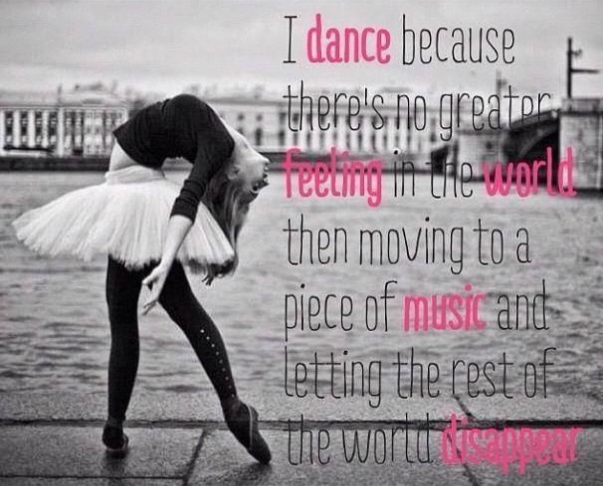 We have an amazing staff of instructors who all feel the love of dance and share their passion with our dancers. We’ve come a long way from starting out in the old bus depot behind Valley Fair Mall to our current location with three great studios. As we have grown and moved, we have upgraded our sound systems, dance flooring, plus video taping so students can learn and self critique. All of our rooms having viewing windows for the parents to watch their dancers progress. We’ve watched so many dancers grow up and graduate and it’s been amazing being such a huge part of their lives.